✅ SPACIOUS. 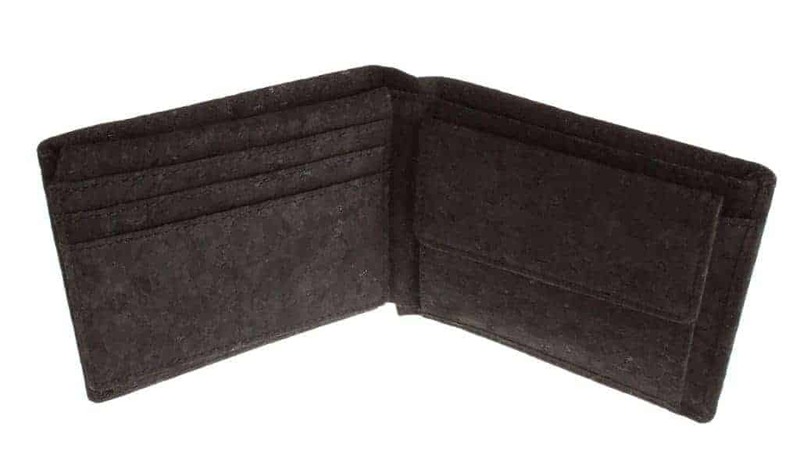 With 6 card slots + 1 see through compartment for the driver’s license or ID + 2 hidden compartments + 2 compartments for bills, this wallet comes entirely without a coin pouch. In the end coins also fit into the pocket. ✅ SPACIOUS. 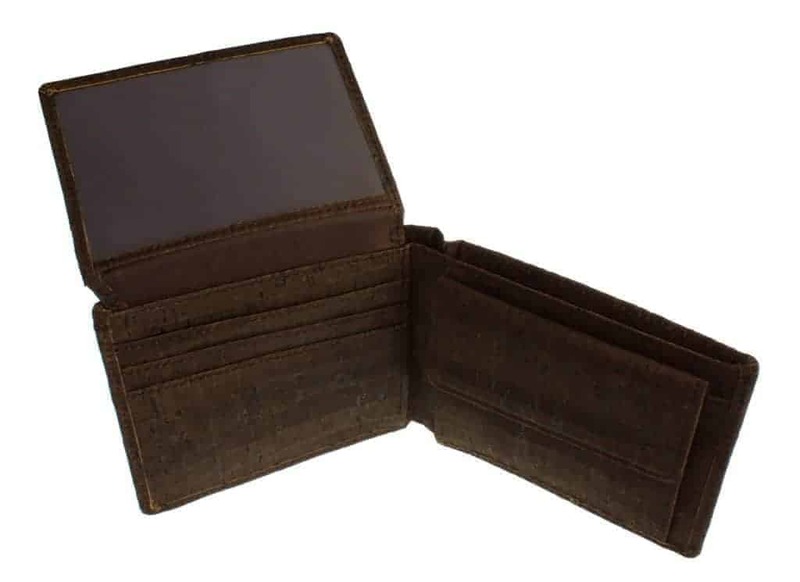 With 12 card slots + one spacious coin pouch with zipper + 4 bigger compartments for everything you could think of. Flashlight, lipstick or huge amount of cash, no problem. 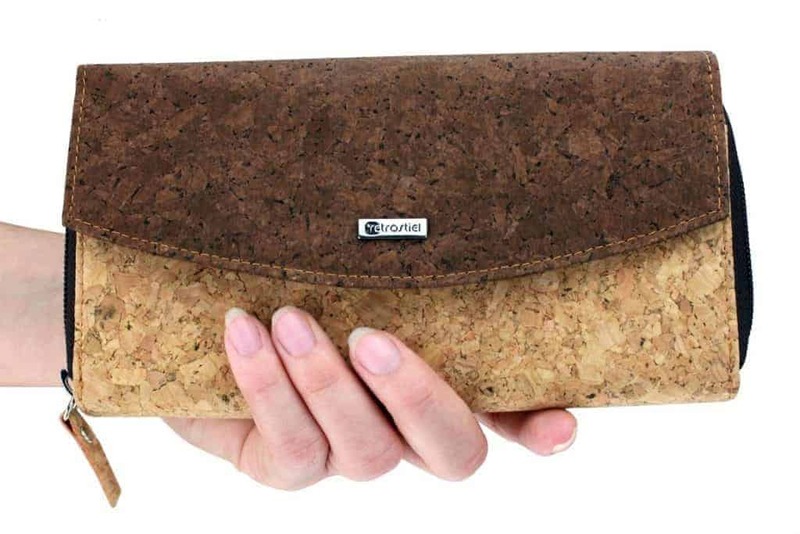 For every sold product (either cork wallet, watch or pair of sunglasses made of wood) we plant in cooperation with OroVerde under the project “Baum für Baum” a tree in Guatemala. 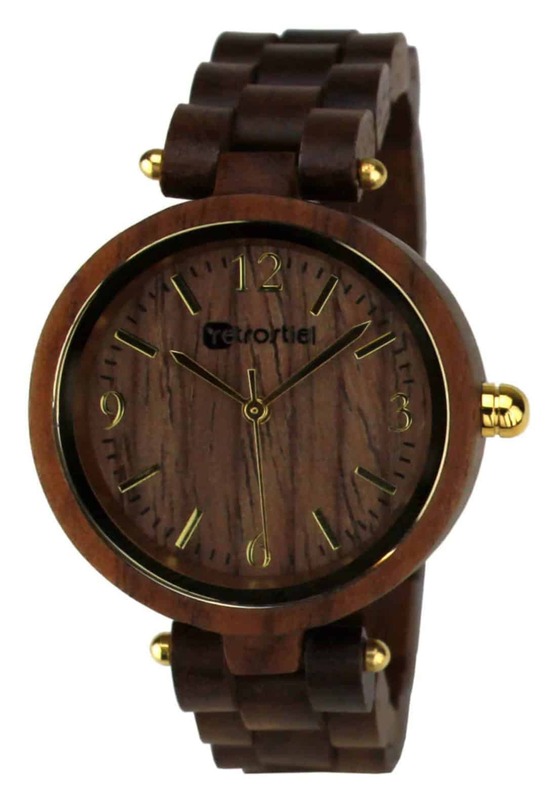 Consequently you support directly and personally with your purchase to the reforestation of the rainforest. 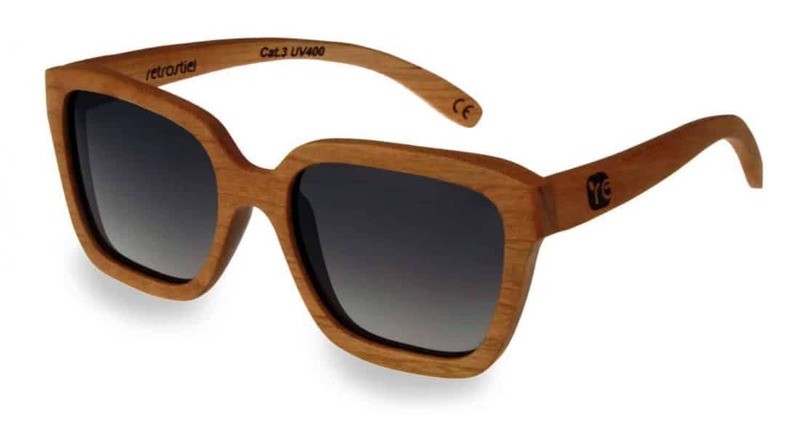 Either in the coffee bar, the city or at the beach, a classy pair of sunglasses made of wood is the perfect alternative to the “traditional” synthetic frames. 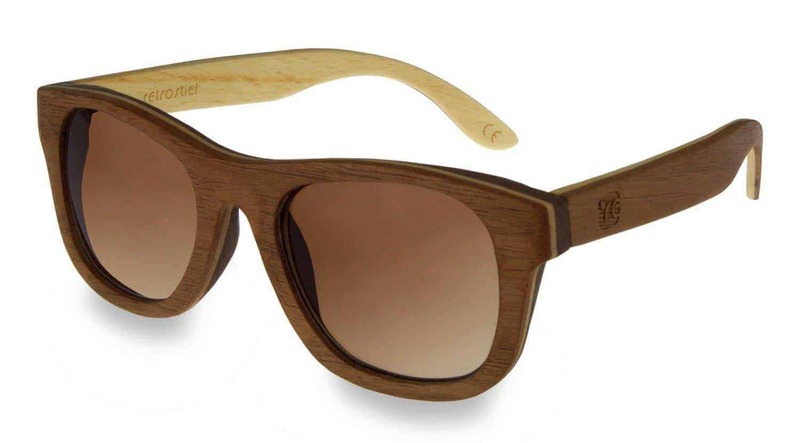 The project retrostiel aims to capture the charm of wood in form of premium sunglasses and watches. This brings along crucial advantages: The environment will be charged as little as possible during the manufacturing and the final product disposal process. 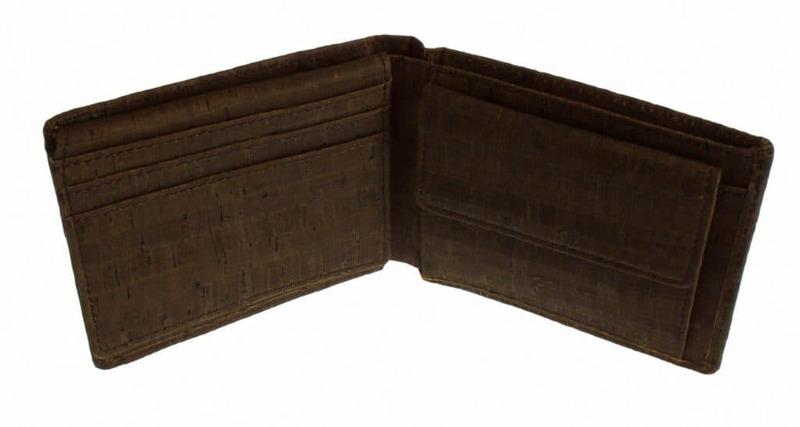 At the same time, thanks to carefully calculated cost and a lean company structure without any physical stores we are able to offer our products at lower prices than other brands in this segment. 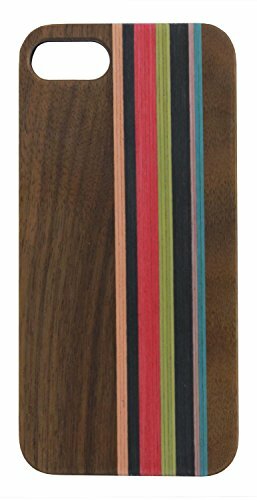 We design our products with a lot of expertise and passion for the expressive natural material wood. Take your time to sight our unique sunglasses and timepieces. 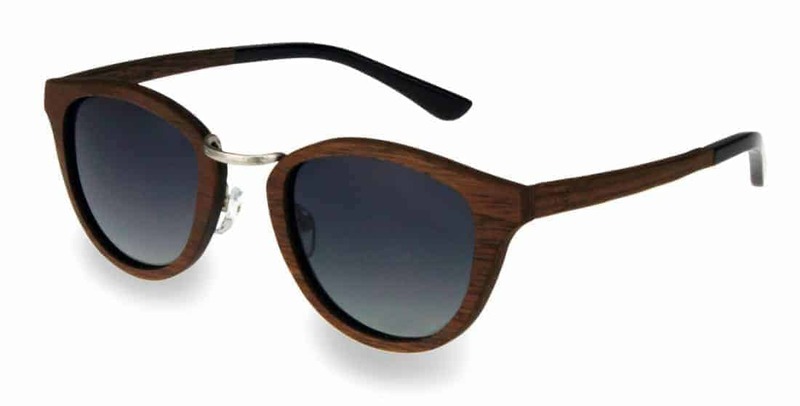 Certainly you can find also for yourself the right elegant pair of wooden sunglasses or exclusive wooden wrist-watch. 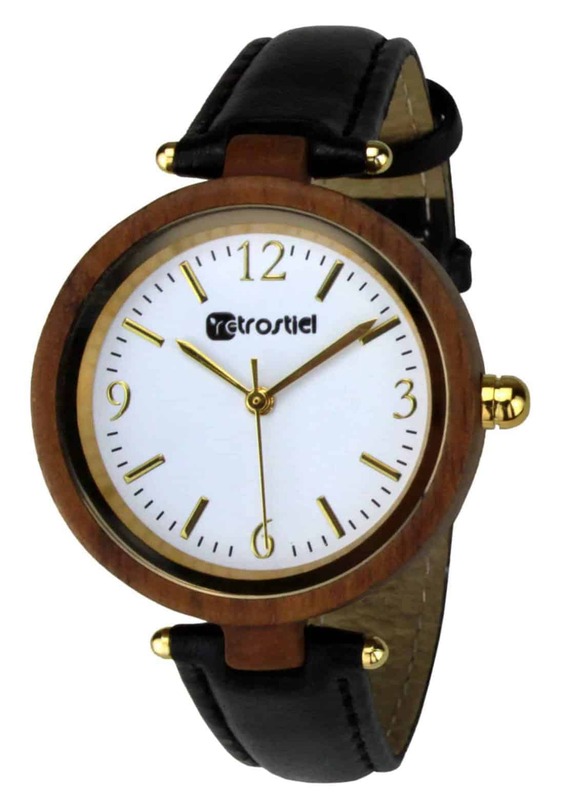 In case you pick one of our wooden watches, you are soon-to-be wearing 360 degree of the finest woodwork. 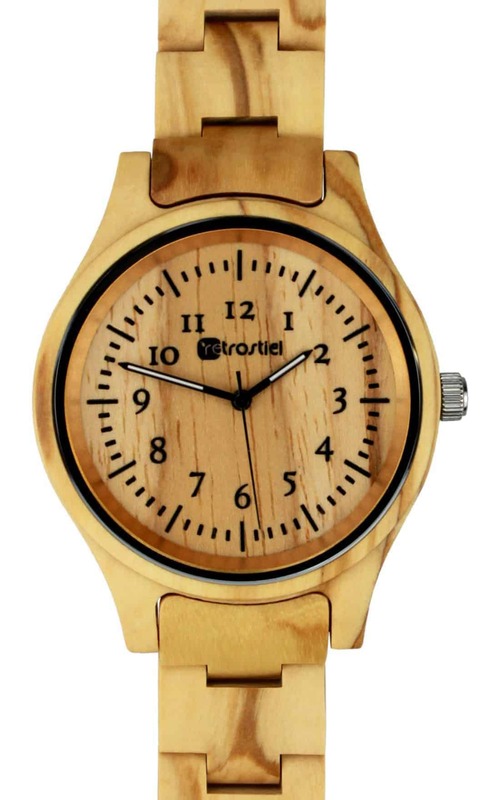 Our watches made of wood are manufactured nearly to 100% out of one of the most natural resources of our world. In the course of this it is our concern to work in a renewable way. For this reason we build on locally available wood or bamboo, because they are not endangered by over-exploitation or deforestation. Additionally we plant for every sold product one tree. Our claim is to deliver the highest quality possible at a fair price. 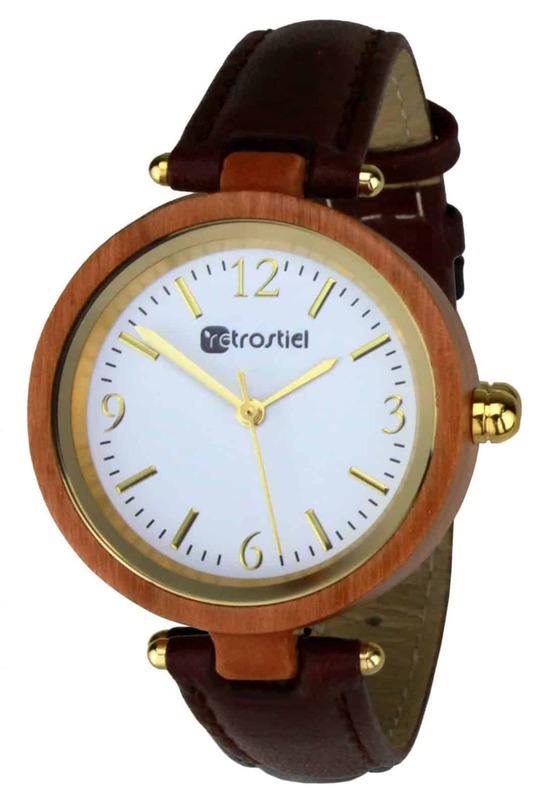 An affordable wooden accessory which is as unique as every individual on this planet! It is corking! 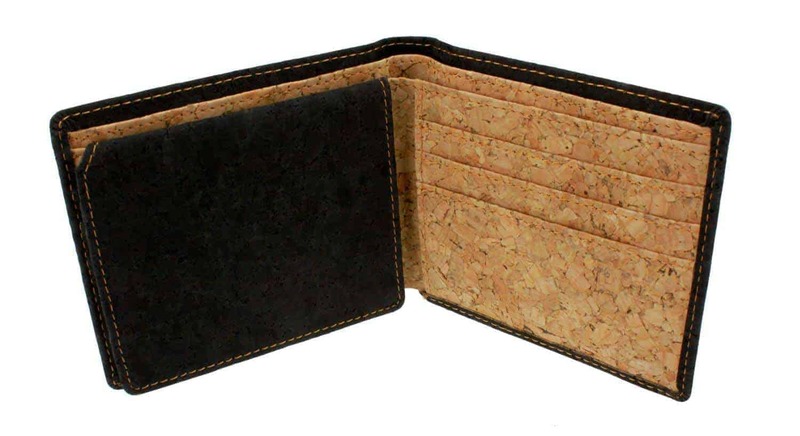 Wallets made of cork are for the most of you probably a fairly new term and indeed there is not a lot out there yet. 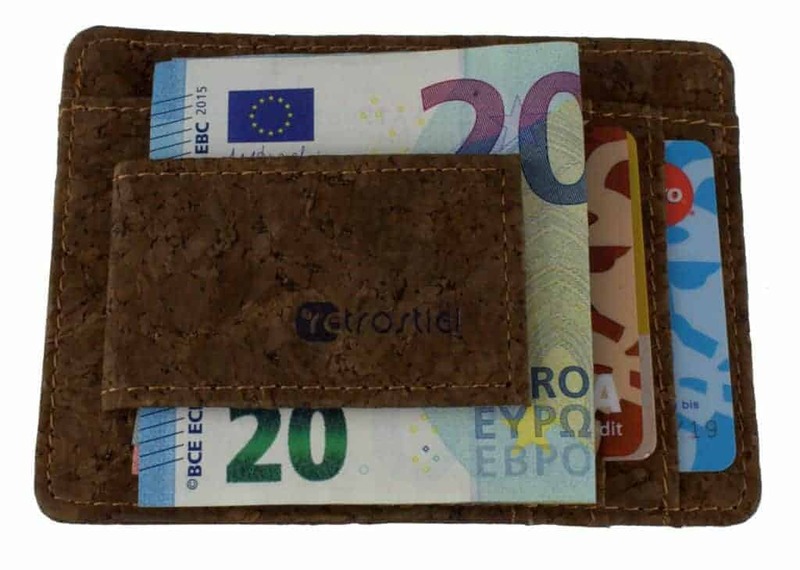 The market is dominated by leather and synthetic leather wallets. 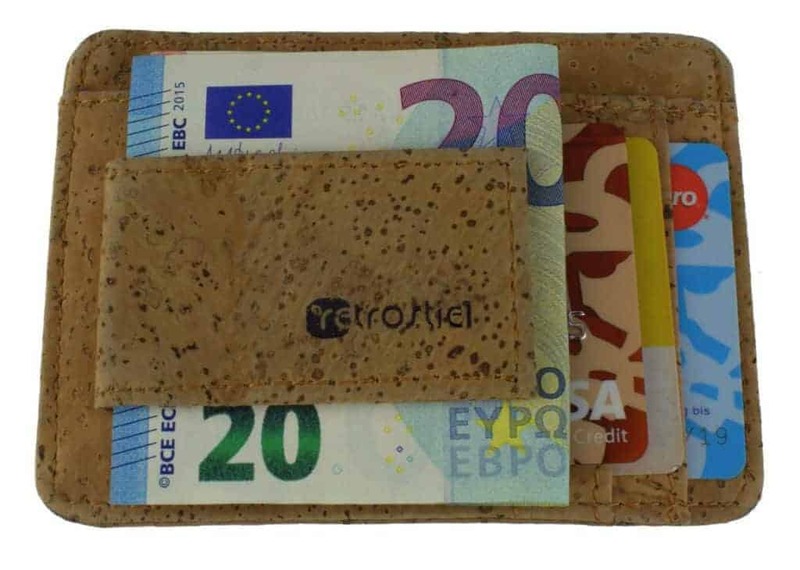 With our wallets made of cork we are therefore entering a segment of the fashion market where since years no innovations occurred. 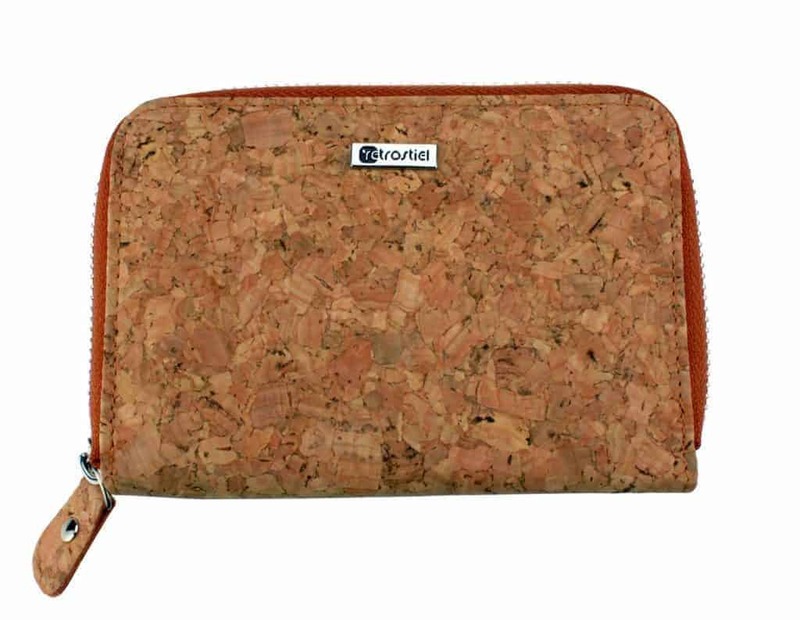 Cork is gained from the tree bark and is similar to the wood we use for our watches and sunglasses a very warm and sustainable material. 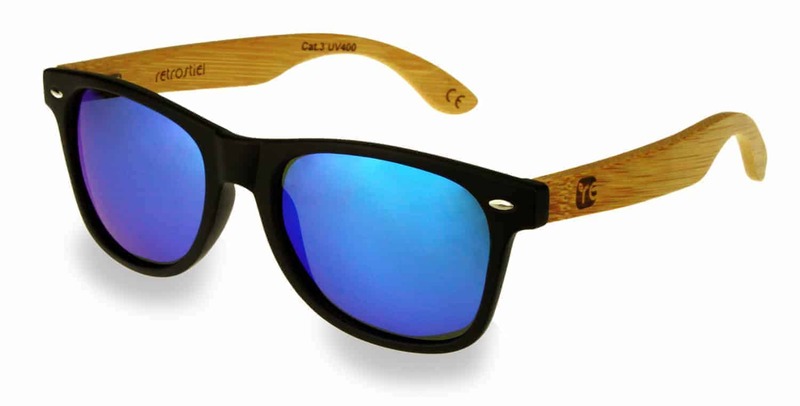 Our wooden sunglasses are thanks to their sleek design and the unique wooden structure a real eye catcher. 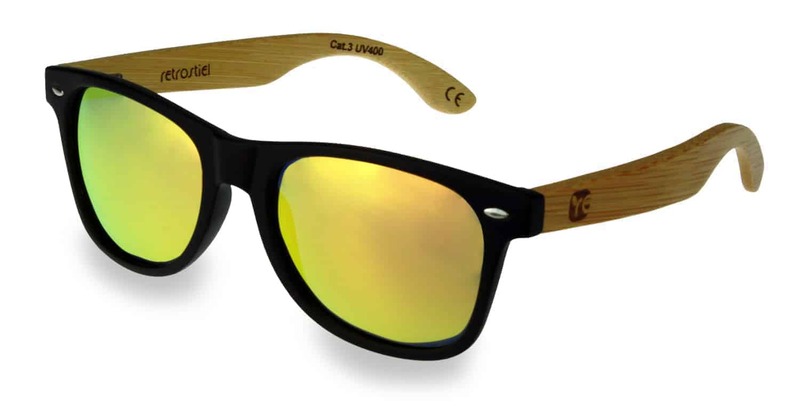 And with an UV protection factor of 400 your eyes are additionally perfectly protected against all sorts of harmful ultraviolet sunrays. 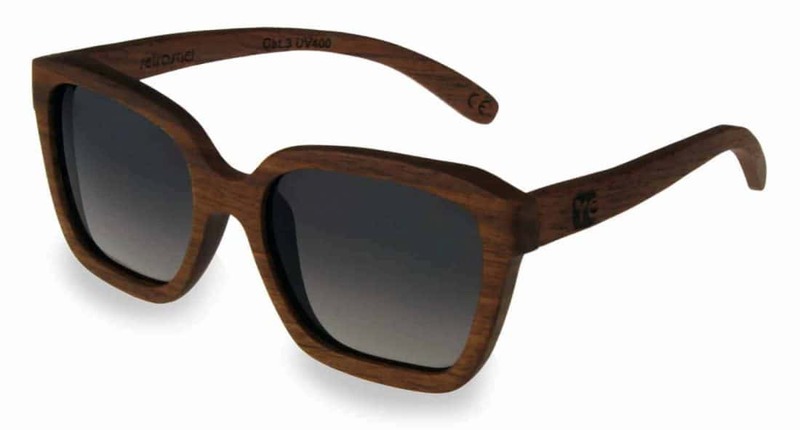 Why did we choose to make our sunglasses and timepieces out of wood? 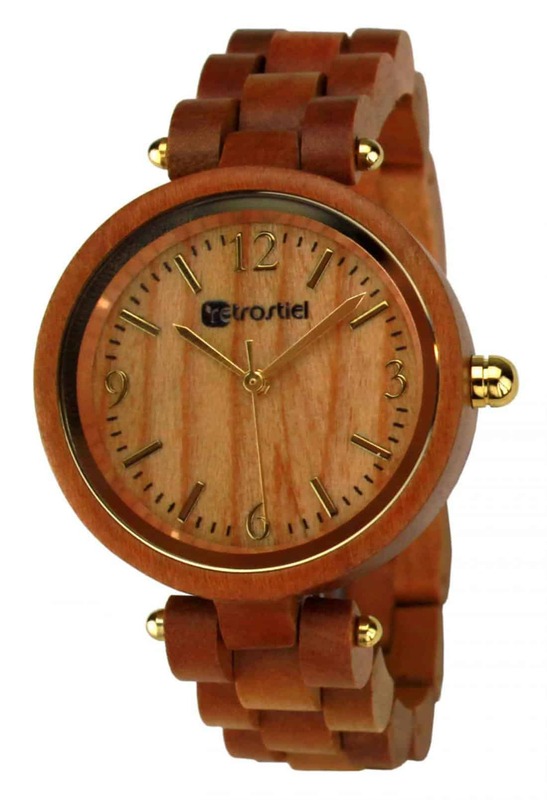 Timber is one of the main renewable resources we have and moreover guarantees a comfortable touch. 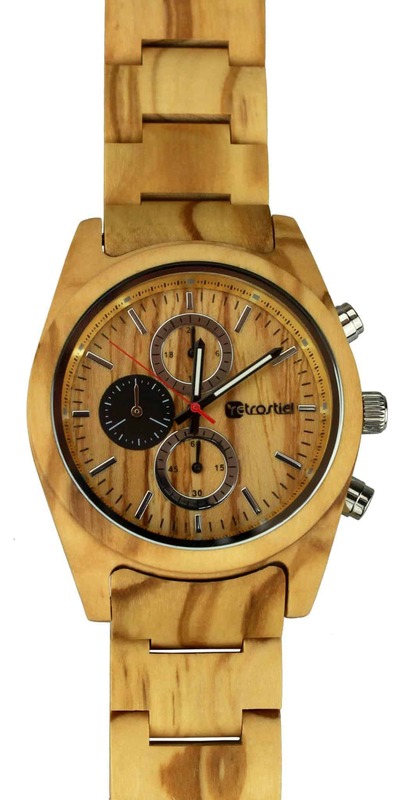 At the same time, each one of our products is a unique piece: The natural wood grain makes it possible. 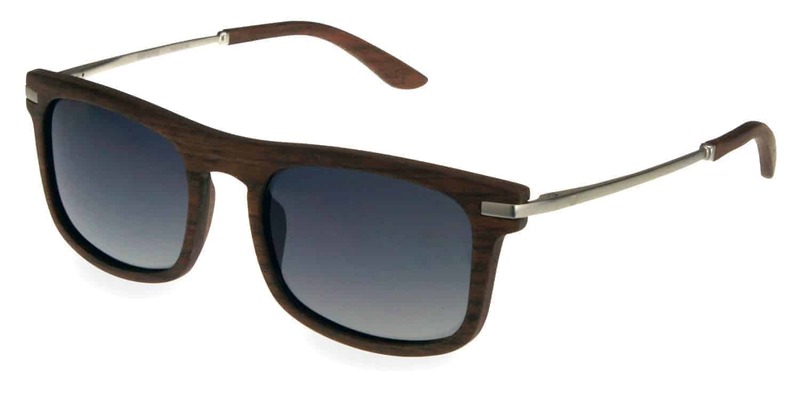 The frame of the glasses respectively the watch case is crafted out of one piece. 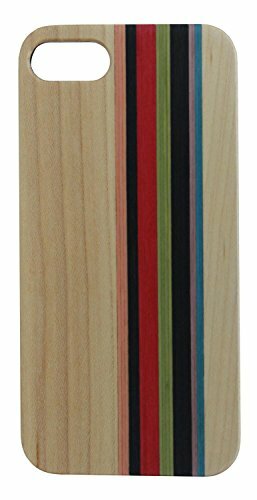 By doing so an elegant, naturally finished wooden product with an individual character is created.